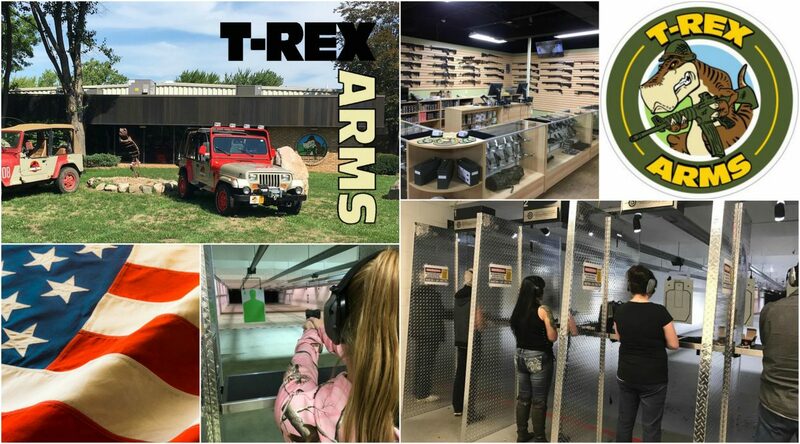 T-Rex Arms will be Celebrating our 1st Anniversary on Saturday 23rd September! As a thank you to all our customers we are offering free range time between 10am and 2pm. We will then host a shooting competition between 2pm and 6pm with a chance to win a Standard Year Membership at T-Rex Arms. Entry into the competition will cost $15 which includes gun rental, ammo and targets. Shooters will shoot 10 rounds at 7 yards using our full size 9mm rental pistol. Shooters will then shoot 10 rounds at 10 yards using our full size 45 ACP rental pistol. Shooters will then shoot 10 rounds at 50 yards using our AR Rental rifle. Each shooter will be monitored by our RSO, who will record each score. The person with the highest score of the day will be announced after 6pm and crowned our winner, recieving a year Standard Membership at T-Rex. Our free range time applies to both Pistols and Rifles and will be limited to 30 mins to allow for demand.